Jazz Night with Myron and Booker at Main St Tavern! Myron and Booker have been staples in the Tulsa music community for several years but this Wednesday July 29th will be their inaugural show at Main St Tavern in Broken Arrow. 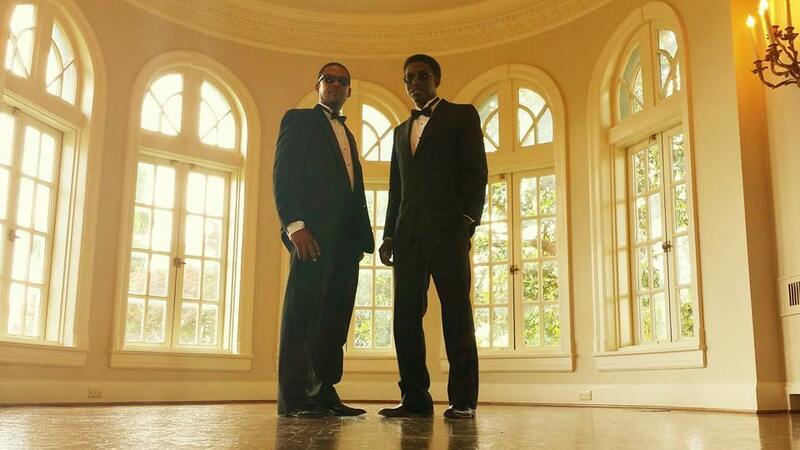 Prepare to be “wowed” by these two extremely talented artists, performing a mixture of jazz, blues, soul, and more, there will be something for almost every musical taste. Jazz Night with Olivia Duhon at Main St Tavern! 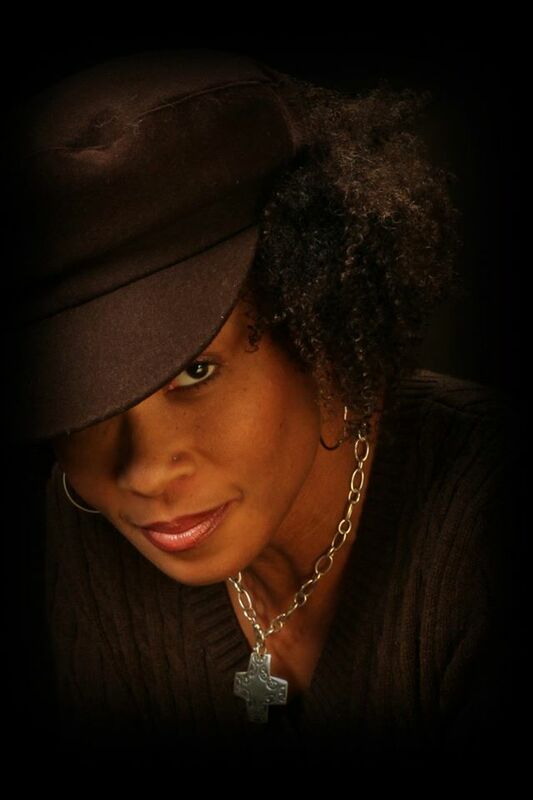 This beautiful lady who’s voice has been described as soulful, velvety, and rich will be performing Wednesday July 8th with one of Tulsa’s finest keyboardist, Scott McQuade for Jazz Night at Main St Tavern! 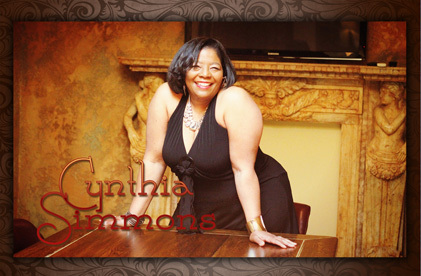 Cynthia Simmons has wowed audiences around the state for several years and she makes it look effortless. 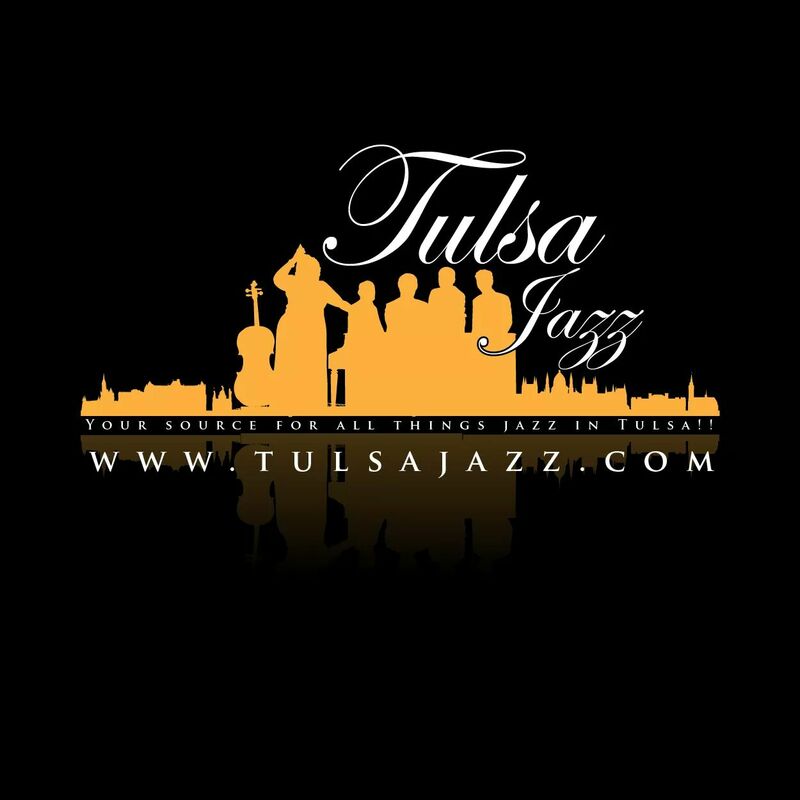 Tulsa Jazz Music Group, is honored to be able to say we have been there every step of the journey and that Cynthia is an absolute joy to work with. Her fellow music professionals feel the same way when describe working with her using words like “fun”, “easy to work” with and “consummate professional”. 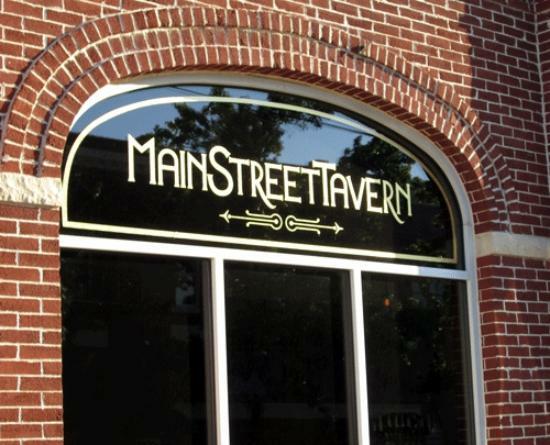 Main St. Tavern provides a wonderful venue for families to enjoy good food, good atmosphere, and good music. 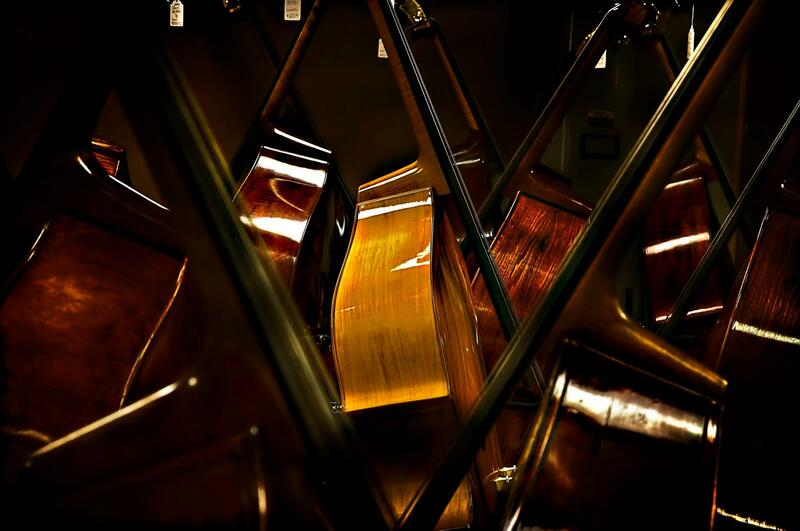 Every Wednesday from 6:00-9:00 pm is Jazz and Wine Night and this week showcases Cynthia Simmons and Scott McQuade. 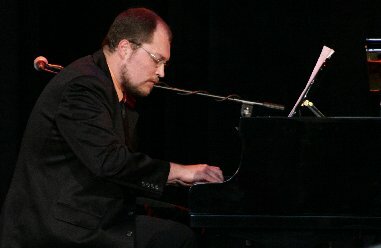 If you’ve been to one of their shows and heard her velvety smooth voice and his incredible keyboard skills, you know it’s going to be a special evening. Main St. Tavern is part of this revitalization and provides a wonderful venue for families to enjoy good food, good atmosphere, and good music. 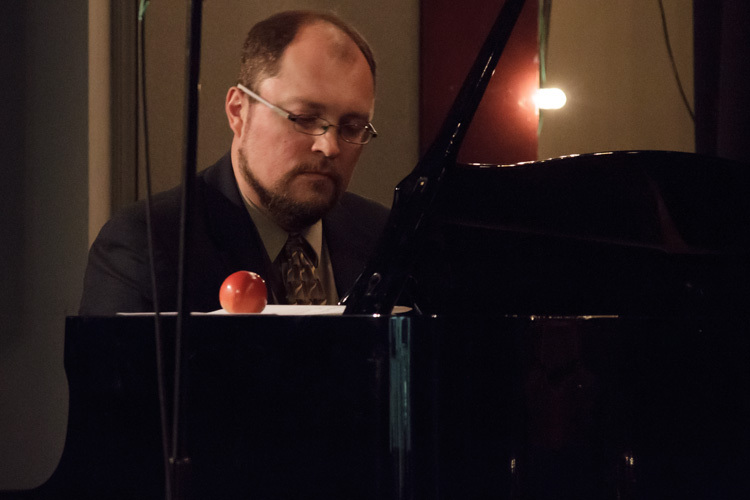 Every Wednesday from 6:00-9:00 pm is Jazz and Wine Night and this week showcases Cynthia and Scott, if you’ve been to one of their shows and heard her velvety smooth voice and his incredible keyboard skills, you know it’s going to be a special evening. 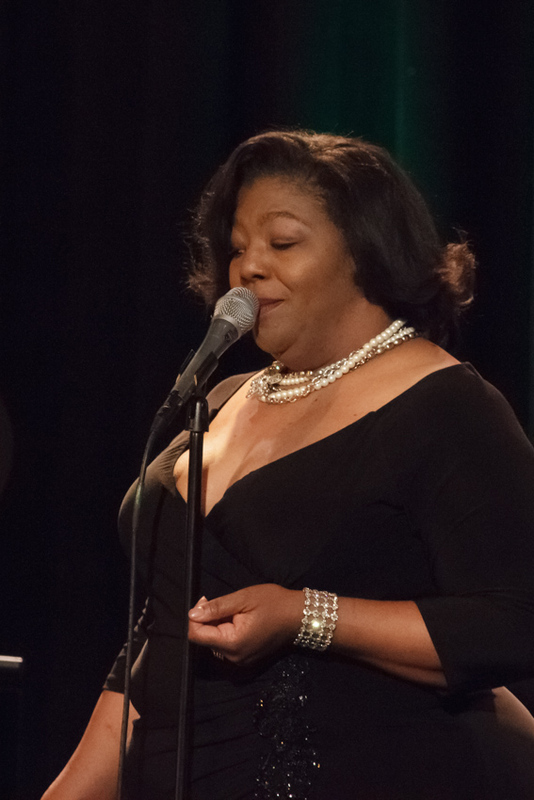 Reservations are not required, but while there, please let the staff know how much you appreciate Jazz and Wine Night and their continued support of local Jazz artists like Cynthia Simmons and Scott McQuade. 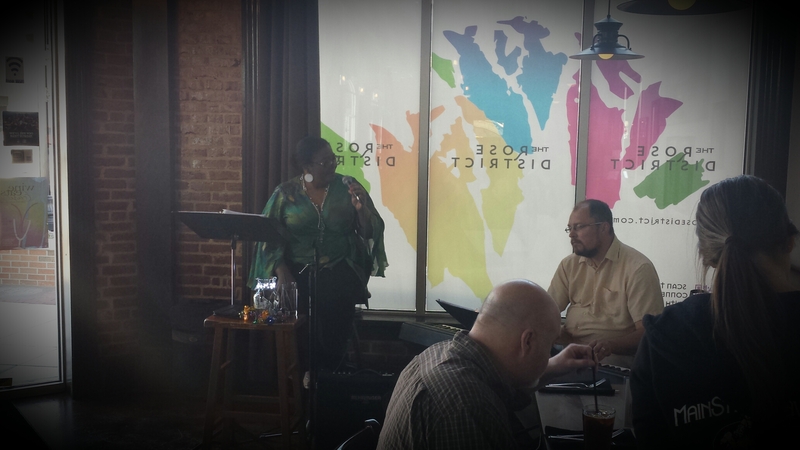 Cynthia Simmons and Scott McQuade at Main St. Tavern in The Rose District. This show is a Tulsa Jazz Production.